Lake Moultree & Lake Marion are found 45 min from Charleston, SC and are know as the Mecca of catfishing in the United States. 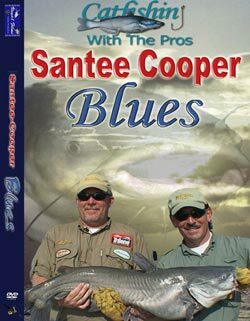 Referred to as Santee-Cooper, these large, man-made lakes are the home to the former world record Blue, the current world record Channel Cat, and the state record Flathead. 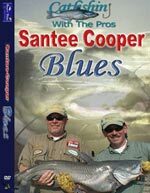 Watch as we battle the big Blues with the best guides available. Learn how the pros use and prepare bait, select fishing locations, and construct fishing rigs for still and drift fishing.